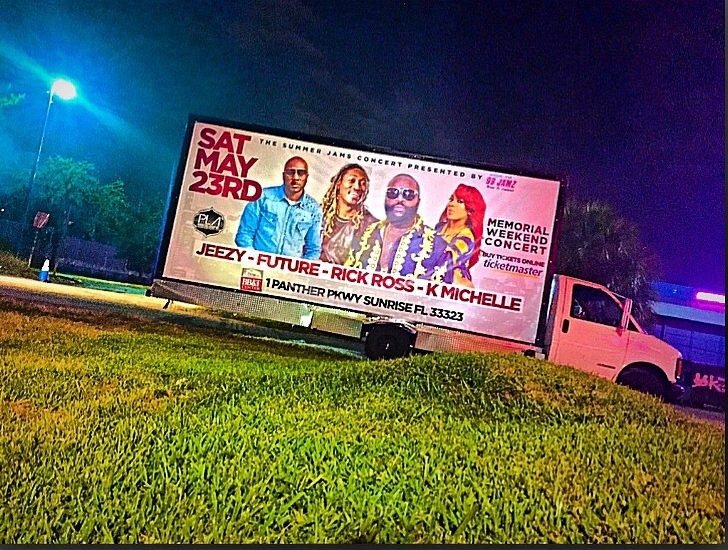 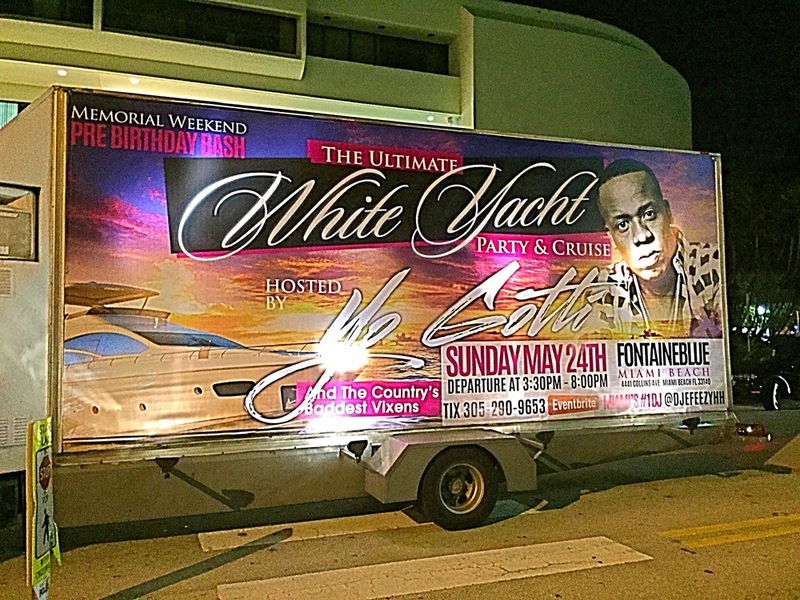 Mobile Billboard Miami took over 7 inquiries for billboard advertisement during Memorial Weekend Miami also known as Urban beach week. 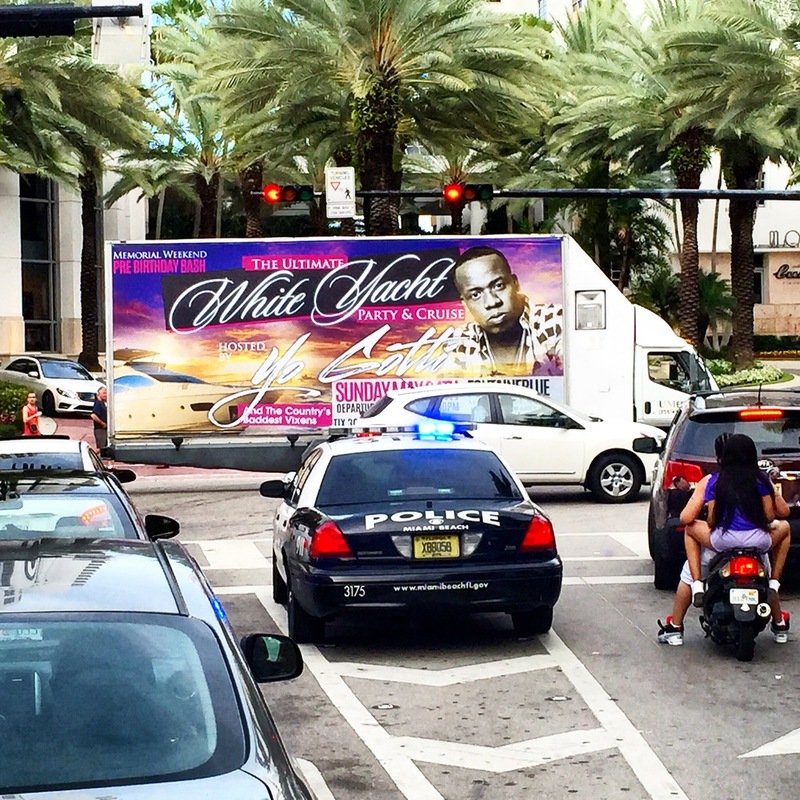 People from all over come to Miami to enjoy the wonderful beaches and soak up some sun. 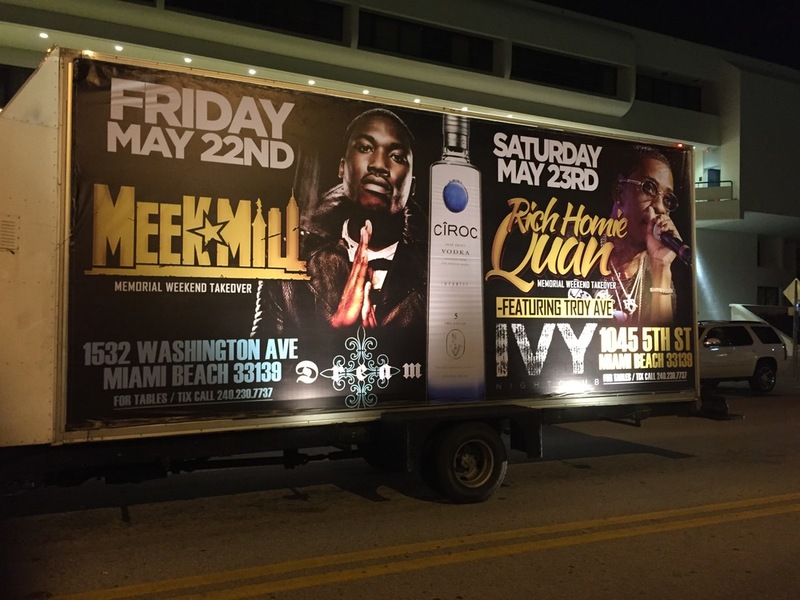 Over 100,000 consumers flood the streets of South Beach over the course of 5 days. 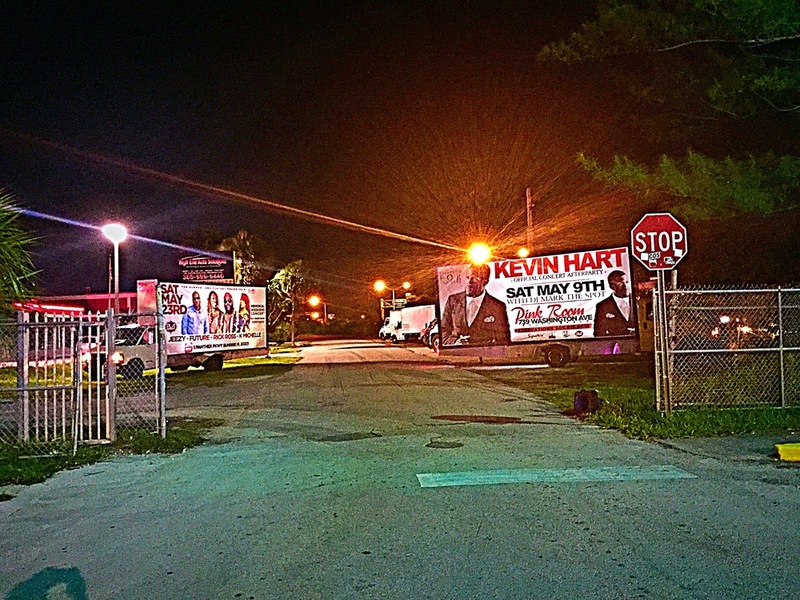 Mobile Billboard Miami covered billboards from concert events, night club events, music artist, and even some product branding.